The Orthodox Church, in accordance with the love for man which characterizes her, permits prayer for those who have cut themselves off from her, i.e. for heretics and schismatics. But prayers in what regard? Prayers that they convert to the Orthodox Faith before the end of their lives. 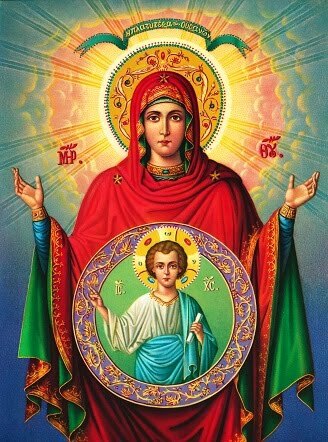 Thus in the Prayers of Intercession we pray: "Illumine with the light of grace all apostates from the Orthodox Faith, and those blinded by pernicious heresies, and draw them to Thyself, and unite them to Thy Holy, Apostolic, Catholic Church." From this it is clear that the Orthodox Church permits prayer for those who have departed from the holy faith—prayer for their conversion. But what can one say about those who have departed from this life? 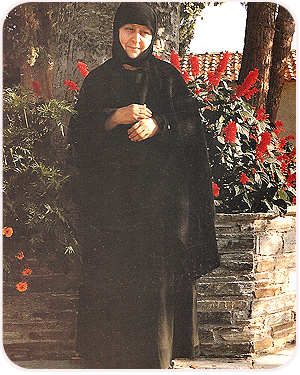 Does the Church pray for such persons in her divine services? In the services of the Orthodox Church there is no prayer for persons who have died in heresy. Quite the opposite, on the First Sunday of Great Lent, in the Service of Orthodoxy, our holy Church pronounces anathema, i.e., excommunication on all heretics and apostates from Orthodoxy. How is it then, we ask, that the Church at one and the same time anathematizes and prays for apostates? "The non-Orthodox by their very non-Orthodoxy have excommunicated themselves from the Mysteries of the Orthodox Church. Metropolitan Philaret of Moscow stated that not commemorating them during the Liturgy and removing their names from the diptychs (the Synodikon, or lists of names to be commemorated; i.e., the lists of those with whom the Orthodox are in communion) is in full accord with and flows logically from their excommunication. We might note here that removal from the diptychs reminds us that the names of the non-Orthodox should not be commemorated at any Orthodox Service. It may be objected that this is certainly very strict, but what can we do? We cannot force the Lord to mercy with prayer! For our God is a jealous God (Ex. 20:5); The Lord is righteous and loves righteousness (Ps. 10:7). There have been cases when He Himself forbade prayer for certain persons: He said to His prophet Jeremiah about His people: do not pray for these people, and do not ask that they be shown mercy, and do not pray, do not approach Me concerning them, for I shall not hear you (Jer. 7:16). Now this command of the Lord refers to persons who are still alive, and who consequently still have the chance to repent. And the Prophet did not dare to disobey the word of the Lord by justifying his prayer for them as love for mankind. It is to be noted that here we have in view prayer for the non-Orthodox offered by the Church. To permit such prayer in the Orthodox Church during a divine service would cause scandal, at least for those with a weak conscience. If such persons were to hear petitions in an Orthodox Church for the health or repose of Roman Catholics or Protestants, they could come to the conclusion that it really does not matter what you believe. And through this there would be ever more and more frequent apostasy from the Orthodox Church, if not formally, then at least in spirit. And this would be the greatest woe, for then, imperceptibly, the person thus led astray becomes Orthodox in name only, and in actual fact one who does not believe correctly or even does not believe at all. In the same way, persons of other confessions, seeing that the Orthodox Church prays for them, will come to the same conclusion about the equality of all confessions of faith. And this can distract those non-Orthodox who desire to be united with the Orthodox Church, for they will say the Orthodox pray for them anyway. However, in speaking about the strictness of the Orthodox Church concerning the commemoration of the non-Orthodox, we do not mean to say that our Holy Orthodox Church commands us, her children, not to pray for them at all. She only forbids us to pray according to our own whims, to pray in whatever manner might come into our heads. 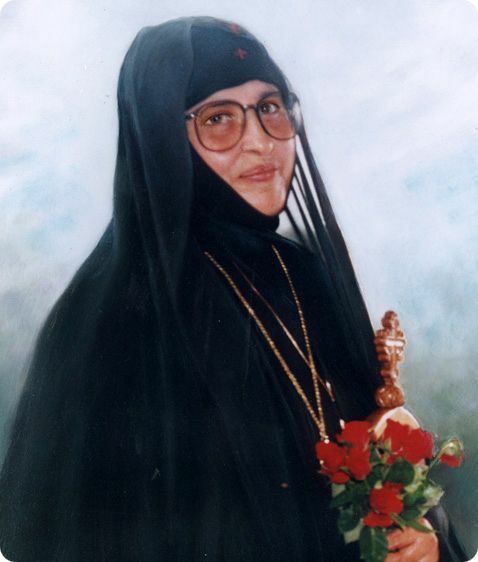 Our Mother the Orthodox Church teaches us that everything we do, including prayer itself, must be done decently and in a proper manner (I Cor. 14:40). We pray at all the divine services for all the various nations and races and for the whole world, more often than not without us knowing or understanding this. We pray just as our Lord Jesus Christ taught His Apostles to pray in the prayer He taught them: Thy kingdom come; Thy will be done on earth as it is in heaven! This all-embracing petition gathers within itself all the needs of ourselves and of all our brothers in the faith and even those of the non-Orthodox. Here we beg the All-good Lord even for the souls of the deceased non-Orthodox, that He might accomplish with them that which is well-pleasing to His holy will. For the Lord knows immeasurably better than we to whom to show what mercy. 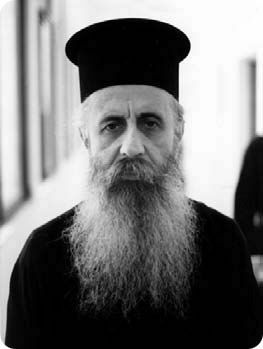 And so, O Orthodox Christian, whoever you may be, either a laymen or a priest of God, if during some service of the Church there comes upon you the zeal to pray for some non-Orthodox close to you, then during the reading or chanting of the Lord's Prayer, sigh for him before the Lord and say: "Thy holy will be done in him, O Lord!" and limit yourself to this prayer. For thus you are taught to pray by the Lord Himself. 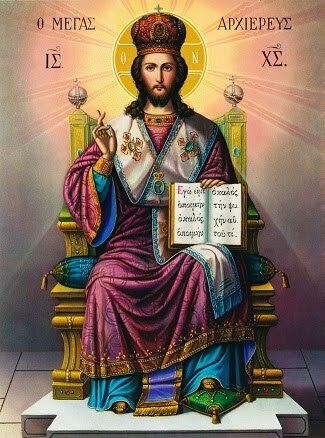 Thus, to pray for the non-Orthodox in the Public prayers of the Church on an equal basis with Orthodox Christian, i.e. 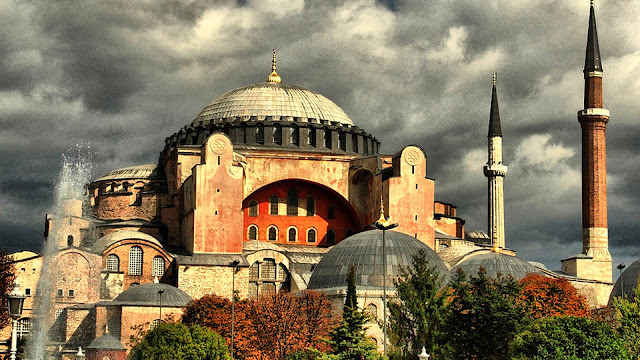 to commemorate their names in churches just as the names of Orthodox Christians are commemorated, is not in accord the traditions of our One Holy, Catholic and Apostolic Church. Thus do we speak and so do we act. And this is in no wise out of hatred for the non-Orthodox or because we do not wish them well, but because our willful prayer for them will not be pleasing to God, will be without benefit for their souls and will become a sin for those who pray thus. We can see a clear example of this in Saul, king of Israel. He had to all appearances done a good deed when, before the opening of hostilities with the Philistines, he turned to God with prayer and offerings of sacrifices. But since he acted in this case in his own way, without awaiting the prophet of God, Samuel, as he had been told, he not only did not attract God's good will and blessing upon himself, but earned instead God's anger and punishment. And now a few words about private prayer. There is scarcely more than one example in the Orthodox Church of how the personal prayer of a saint of God aided he souls of the deceased non-Orthodox, even of pagans. St. Macarius of Egypt tells the following of himself: "Once, while travelling across the desert, I found the skull of a certain dead person lying on the ground. When I struck the skull with a palm branch, it spoke to me and I asked it: 'Who are you?' The skull replied: 'I was the chief priest of the idols and pagans who were in this place; and you are Macarius, the Spirit-bearer. When you, taking pity on those who suffer in torment, pray for us, we sense a certain relief.'" The elder asked him: "What is the relief and what the torment?" And the skull said to him: "As far as heaven is above the earth, so much is there fire beneath us, and we ourselves stand from head to foot in the midst of the fire. None of us can see another's face, for the face of each of us sees the back of someone else. But when you pray for us, then each of us sees in part the face of another... This is our relief!" The elder began to weep and said: "Unhappy the day on which this man was born!" The elder further inquired: "is there not some other, more terrible torment?" The skull answered: "Beneath us there is a torment still more terrible." The elder asked: "And who is to be found there?" And the skull replied: "As we did not know God, we are shown a measure of mercy, but those who knew God and turned away from Him (of course with false wisdom in matters of faith and with a careless life)—they are beneath us." After this, the elder took the skull and buried it in the earth. From this story of the blessed father we see first of all that his prayer for the pagans suffering in the fire was not public prayer in church, but private prayer. This was the prayer of the solitary desert-dweller, praying in the secret chamber of his heart. Moreover, this prayer can serve in part as a reason for us Orthodox Christians to pray for the living and deceased non-Orthodox in our private prayers. The saint did not inform us how he prayed for the pagans, but being a great saint of God, he undoubtedly attained great boldness in his prayers to the Lord. St. Macarius prayed for the pagans not in a prayer of his own fancy, but as he was taught by the Spirit of God dwelling in his pure heart, the Spirit Which taught him to pray for the whole world, for all peoples, living and dead, as this is a regular characteristic of the loving hearts of all the saints of God. As the Holy Apostle Paul wrote to the Corinthians: Our heart is enlarged; ye are not straitened in us (2 Cor. 6:11). 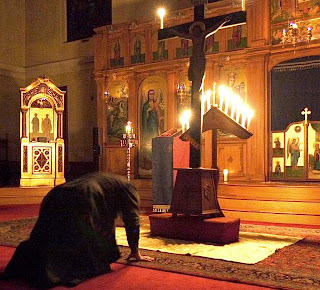 Thus can we now agree that Orthodox Christians may indeed pray for the non-Orthodox, both living and dead—in private prayer at home; but here we repeat again and again, not in prayers according to one's own designs, not in such as might come into one's head, but according to the direction of persons experienced in spiritual life. In this instance the direction of such people is as follows. There was an occasion during the life of the Optina Elder Leonid (Lev in the Great Schema), who died in 1841. 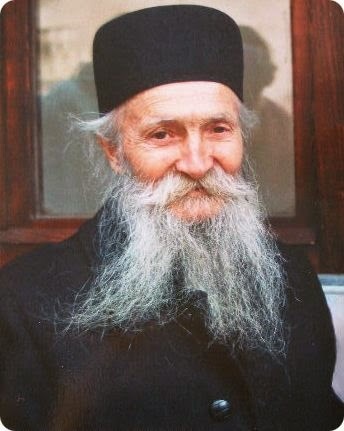 The father of one of his disciples, Paul Tambovtsev, had died an unhappy and violent death by suicide. The loving son was deeply grieved by this and poured out his sorrow before the elder thus: "The hapless end of my father is a heavy cross for me. I am now upon a cross whose pain will accompany me to the grave. While imagining the terrible eternity of sinners, where there is no more repentance, I am tortured by the image of the eternal torments that await my father who died without repentance. Tell me, father, how I can console myself in this present grief?" The elder answered, "Entrust both yourself and your father's fate to the will of the Lord, which is all-wise, all powerful. Do not tempt the miracles of the All-high, but strive through humility to strengthen yourself within the bounds of tempered sorrow. Pray to the All-good Creator, thus fulfilling the duty of the love and obligation of a son." Question: "But how is one to pray for such persons?" Answer: "In the spirit of the virtuous and wise, thus: 'Seek out, O Lord, the perishing soul of my father: if it is possible, have mercy! Unfathomable are Thy judgements. Do not account my prayer as sin. But may Thy holy will be done!' Pray simply, without inquiring, entrusting your heart to the right hand of the All-high. Of course, so grievous a death for your father was not the will of God, but now it rests completely in the will of Him Who is able to hurl both soul and body into the fiery furnace, of Him Who both humbles and lifts up, puts to death and brings to life, takes down to Hell and leads up therefrom. And He is so compassionate, almighty and filled with love that before His highest goodness the good qualities of all those born on earth are nothing. You say, 'I love my father, therefore I grieve inconsolably.' That is right. But God loved and loves him incomparably more than you. And so, it remains for you to entrust the eternal lot of your father to the goodness and compassion of God, and if it is His good will to show mercy, who can oppose Him?" 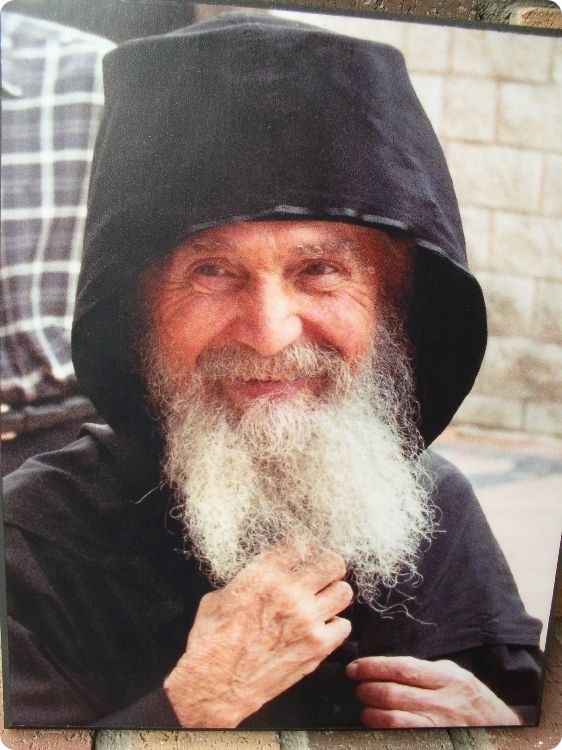 This private prayer for use in one's own room at home, given to this disciple by the Elder Leonid who was experienced in the spiritual life, can serve Orthodox Christians as an example or paradigm of prayer for some non-Orthodox persons close to us. One can pray in the following manner: "Have mercy, O Lord, if it is possible, on the soul of Thy servant (Name), departed this life in separation from Thy Holy Orthodox Church! Unfathomable are Thy judgments. Do not account this prayer of mine as sin. But may Thy holy will be done!" We do not know (and to no one of us has it been revealed) what or how much benefit such a prayer can bring to the non-Orthodox. But from experience it has been learned that surely it eases the burning sorrow of the person praying for the soul of one close to him who died outside the Orthodox Church. For according to the word of the Psalmist: a broken and contrite heart God will not despise (Ps. 50:19). The more humble and self-abasing the prayer, the more hopeful and beneficial. Orthodox Life, Vol. 26, No. 1 (Jan-Feb, 1976), pp. 27-31.